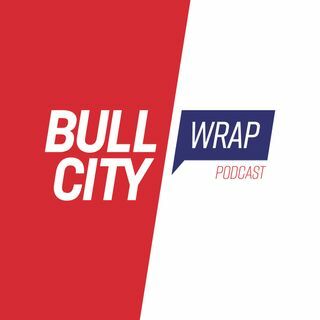 Its the Bull City Wrap for 2018! - The year-long celebration of Durham’s 150th anniversary is underway. Find out how you can keep on top of all the Durham 150 happenings. The six startups that participated in this year’s Innovate Durham program are now ready to put their innovative ideas to work for you. Find out who they are and what they do. - Find out what’s included in the latest Downtown Durham Parking Study recommendations. - Find out which service might be eliminated as part of the GoDurham Short-Range Transit Plan.